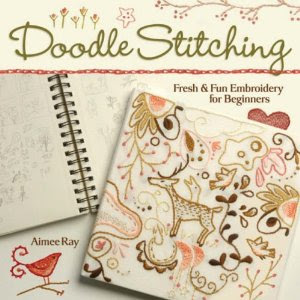 I have to admit the first thing that intrigued me about Doodle Stitching, wasn't the cute motifs on the cover, but the author's name... Aimee Ray. I had an instant connection of "whatever she's sharing must be PURE genius, because we share the same name!" But what's kept me coming back for me is her "free style" doodle stitching. It is so cute you'll be blinded by adorability! Aimee was interviewed on Trust Your Style and said that her work is inspired by "nature, animals [and] dreams". 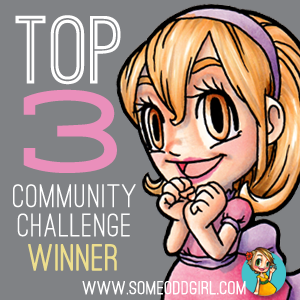 If you haven't checked our her beautiful art yet- can I just say it is gorgeous! I am forever ordering the books from the library just to get inspired. I love it!!! I would really recommend her books, either buy them or check them out of the library to look over first. I have to admit that I borrow books from the library before I ever purchase a book. 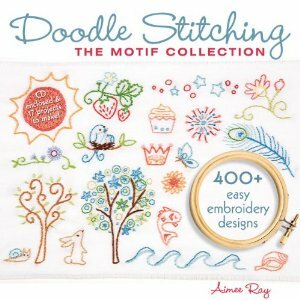 Doodle Stitching would definitely be a book I'd buy, and I have checked it out enough. 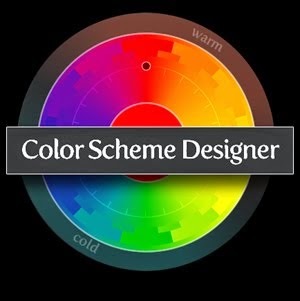 Be sure to check out Aimee's website, DreamFollow.com (look at the gallery) and her Etsy shop, Little Dear-- soooo cute!! :) Overly cutified X_X <---death by being cute'd to death. 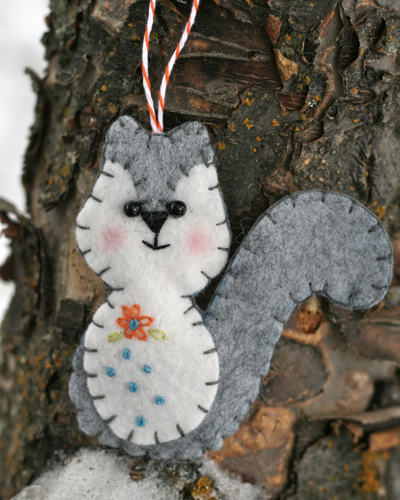 What I really love about Aimee's books is the freedom to stitch outside the lines! 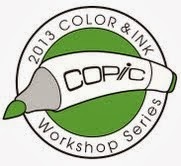 Feel free to deviate from the color, the stitch, the size--- the possibilities are endless as your imagination! The library I work at is going to bring back our Doodle Stitching program in February and I'll be sure to post photos of the work we are doing. Please email me what you are making, I love seeing work others do. It's inspiring and just awesome beyond all that is awesome. I have used some of Aimee's doodlestitch inspirations to emboss cards. Like her koi fish on the card and the inside said, "¿koi pasa?"